Beautiful and well-constructed 1369 SQ Ft apartment is ready for sale at Banani nearby Dhanmondi Kidney and General Hospital. Are you concerned about finding a home which will make your everyday life relaxed? 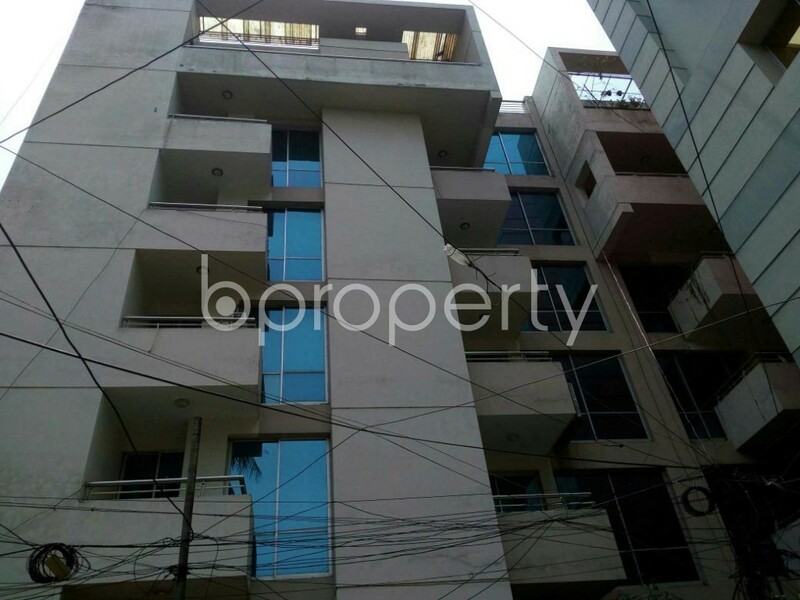 See this lovely apartment located in Banani as the location makes sure you get everyday necessity right within your reach. The apartment is 1369 SQ FT with 3 bedrooms, 4 bathrooms, drawing, dining, balcony and a kitchen. All-time electricity, water, gas services are also available here. The locality here is very pleasant. The price is BDT 13,800,000 (Fixed Price). For more details feel free to contact with us. I would like to inquire about your property Bproperty - 1782590. Please contact me at your earliest convenience.